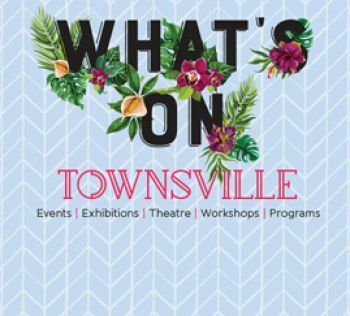 As a key initiative of the Townsville City Economic Development Plan, the Townsville City Digital Economy Strategy presents 19 strategic initiatives to assist Townsville leverage its' advantages as the first location in Queensland to receive NBN coverage. The Pathfinder Action Plan was created to facilitate the intended economic growth of North Queensland, by proposing a number of key enabling projects across the region. The intent of the project is to use North Queensland's strengths to encourage a consistent growth in all areas, using the experience of local leaders and stakeholders. These priorities and the action plan will serve as a base for RED-ROC through a number of working groups across Townsville City, Charters Towers Regional, Hinchinbrook Shire, Burdekin Shire and Palm Island Shire councils, to fulfill this action plan.